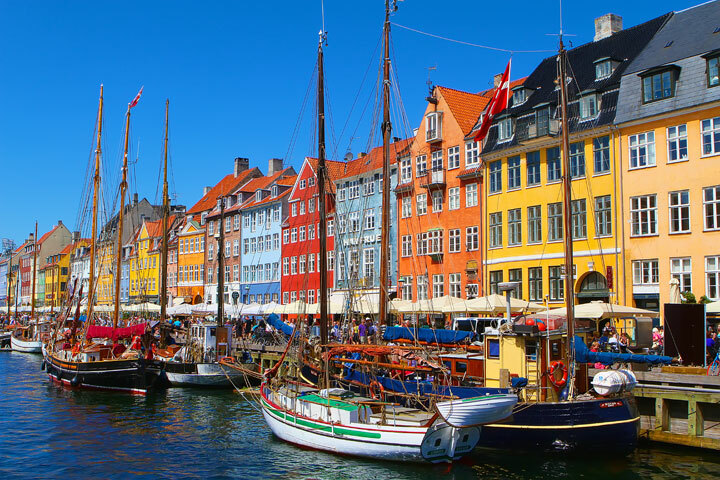 Moving to Denmark, we realise that is is important to have a removals company that you can trust for the transportation of your belongings to a new country. We offer two types of services to help cut the cost of moving. 1. A dedicated removals service to Denmark allows you to have full control of your collection and delivery dates. 2. Groupage Service or part load service, which allows us to combine your belongings with others destined for Denmark. Our affordable priced solutions make us the favorites to all your removal requirements whether small moves requiring a man and van, to a full home. Our quote will cover all expenses. No hidden costs and No added extras. Delivery or collection service, 7 days a week. Got a Job or need a change, moving to Copenhagen, Odense, Aarhus, Aalborg, etc. Just want to take a your personal belongings, or the whole flat? Well we are here to help, with our man and van Austria Removals service we provide a personal service, we will be with you all the way to your destination.